This page covers other village and area amenities which we hope you will find useful. Please let us know if there are any others subjects or websites you know about that may be useful to residents via Contact Us. Thanks! Herefordshire Council has changed refuse collection from November 2014 to alternate weeks for rubbish and recycling so effectively each type will be collected fortnightly and black wheelie bins will be delivered to those with green recycling bins. You can find more information here. Refuse collection day may have changed – much of Kingsland is now on a Wednesday. There are now very limited domestic recycling facilities in the Coronation Hall’s car-park. 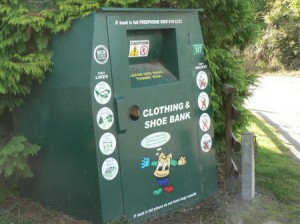 Click here to see some very useful tips on recycling. 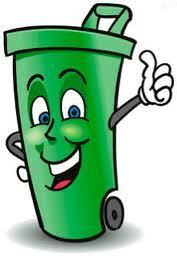 Also, visit Let’s Waste Less website for Herefordshire for ideas on recycling etc. 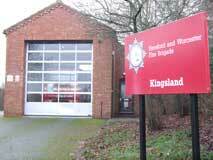 Kingsland has it’s own Fire Station manned by local On Call firefighters. They have a Facebook here. 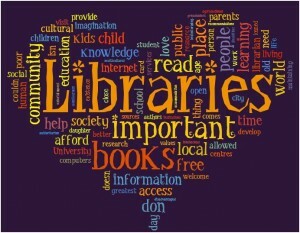 There is an excellent library in nearby Leominster which also houses Herefordshire Council’s Customer Services centre. It is closed on Wednesdays and Saturday afternnon. See link for further details.